March is almost coming to an end and there are no more releases happening this month. In January, almost four big heroes tested their luck at the box-office but they failed to make it big. As of now, the film F2 that released in January is the only hit for the year. 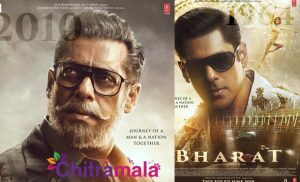 All the movies released amidst a lot of expectations but the audiences straightaway rejected the films having routine content. 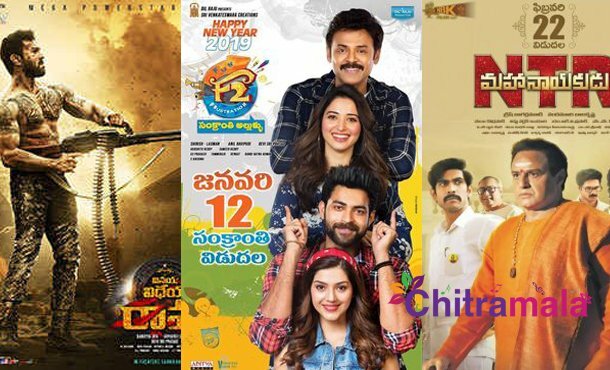 NTR Kathanayakudu, Vinaya Vidheya Rama, F2, and Mr. Majnu are notable releases in January. NTR Kathanayakudu collected a gross of 38 crores while Vinaya Vidheya Rama made a gross of 94 crores and F2 collected a gross of 114 crores. Akhil’s film ended up collecting a gross of 19 crores. Yatra is the first release in February that collected a gross of 10 crores. 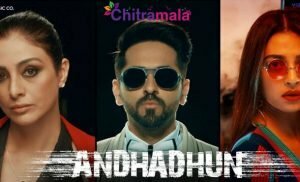 The small budgeted flick Mithai that released amidst huge expectations failed big time at the box office. NTR Mahanayakudu too released in the same month and ended up as a disaster. 118 starring Kalyan Ram released in March and it collected 14 crores gross. Lakshmi’s NTR and Suryakantham released yesterday and RGV’s film received good talk. Apart from these, a lot of small films like Where is Venkata Lakshmi, Cheekati Gadilo Chitakkottudu and Jessie released but F2 is the only blockbuster for the first three months.